There are currently 94,683 users on this website. Ona Today. I Will Be There. 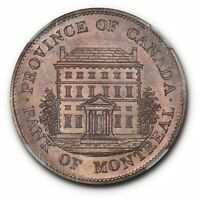 1844 BANK OF MONTREAL HALFPENNY BRETON 527 PC 1B3 MS65 RED AND BROWN NGC. 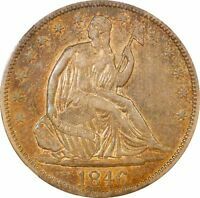 1846 TALL DATE SEATED LIBERTY HALF DOLLAR XF45 NGC WB 108 "SPIKED 4"
It took 1.52 seconds to rattle this change.